Need extra hard drive space or an increase in your machines processing power? We will suggest the optimal upgrades for you, quote and install. We will provide a complete cleanup service to get rid of the many different types of infections. 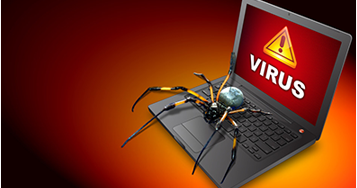 Sometimes an anti-virus does not remove its root, we ensure to remove any trace of its existence. Looking for a custom built PC? You've come to the right place, we provide a service whereas you can either tell us what specification you want / type of use or allow us to come up with a system for you. YOUR PC - YOUR WAY. 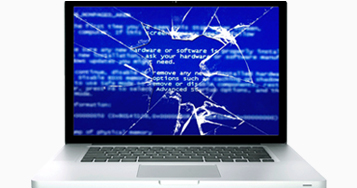 in the unfortunate position of smashing your screen? No problem, we cover all makes and models and offer a speedy service to get your new screen installed. 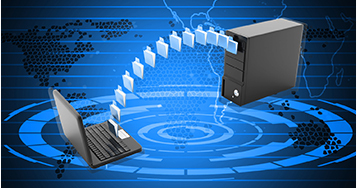 We provide a range of services when it comes to data, whether it be storing information in a cloud server or transferring data from an old PC to new. There's not always a need to bring your PC into us! Many problems can be fixed using our advanced remote support software, you can watch us in action while we securely control your computer to fix the problem. 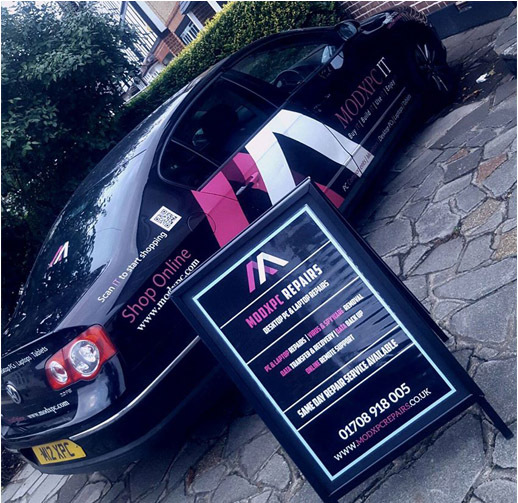 MODXPC Repairs is a local Desktop PC and Laptop repairs company based in Romford, Essex, we provide a range of service for your Desktop PC and Laptop needs. Our technicians work from home and offer a 3 months guarantee on all works! You’ll always receive a personal approach to our services. Do you need to book A REPAIR? Send us your info right away, we will come back to you within a few hours! 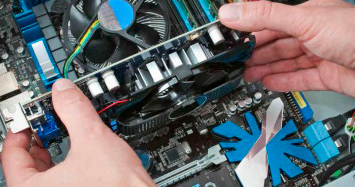 Express – Same Day Repair service available. Choose this service and we will prioritize your repair to be repaired within 1 working day (if no parts are required). We offer a 3 months Guarantee on all works as standard, no additional cost to you. If the same issue was to occur within that time we will repair it again for free. A friendly personable service with a no-jargon approach. Mehdi explained things to me in layman's terms and I definitely didn't feel I was getting duped. He was upfront and honest about all the costs involved and on top of that made the repair a priority and gave a quick turnaround. Highly recommend to anyone looking for PC/Tech repairs! I had a cracked touchscreen plus a broken hinge and some problems with software. Thanks to modxpcrepairs, it was done within a very short time scale which was important. The charges for repair were very reasonable and the company communicated in an excellent way. I would definitely recommend. Extremely efficient service, same day repair and great customer service. I would advise anyone with a problem to use Modxpcrepairs as you will get the best repair for your needs. Mehdi sorted out my PC professionally and quickly. My Windows installation had gone awry, unable to fix it myself via Repair tools or System restore and I was even in a position whereby I could not re-install windows from USB due to disk formatting errors. Mehdi took my PC and sorted out everything for me. Would highly recommend this service. From the get go, Mehdi made me comfortable and reassured me that my laptop would be repaired quickly as I work from home and time is of the essence. He was very organised, efficient and helped me recover important client information. I would recommend him to anyone, now if only he could also fix my plumbing I would be over the moon! Hey, drop us a message! If you got any questions, please do not hesitate to send us a message. We reply within a few hours! ! 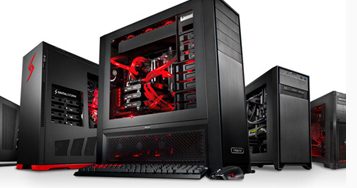 MODXPC Repairs is a local computer pc repairs company based in Romford, Essex, we provide a range of service for your Desktop PC and Laptop needs. Our technicians work from home across Essex and we aim to carry out all repairs within 1 to 2 working days and over the weekend. 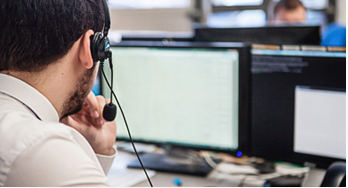 If you’re looking for IT support for your business get in touch as we’ve got remote support services starting from as little at £15.00 per month per computer! © 2018 MODXPC Repairs Repairs All Rights Reserved.